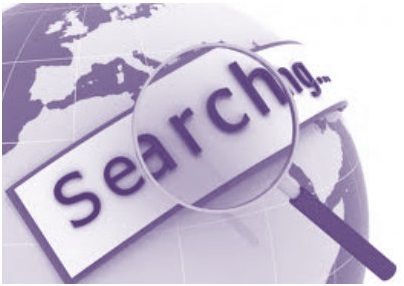 B2B Marketing & Lead Generation – Is Your SEO Working? A recent report by Ascend2 found that search engine optimisation (SEO) is the fourth most effective online tactic used for lead generation, preceded only by email marketing, content marketing and company website. 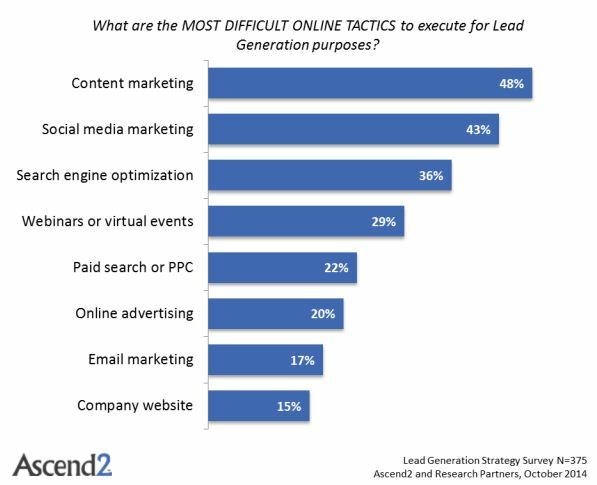 However, the same report also found that SEO is the third most difficult online tactic to execute for lead generation purposes.